The Society of Collision Repair Specialists on Monday announced Nissan had signed on as the trade group’s latest corporate member. Close ties between Nissan and the collision repair industry will be crucial to help auto body shops prepare to properly repair increasingly complex Nissans and Infinitis. 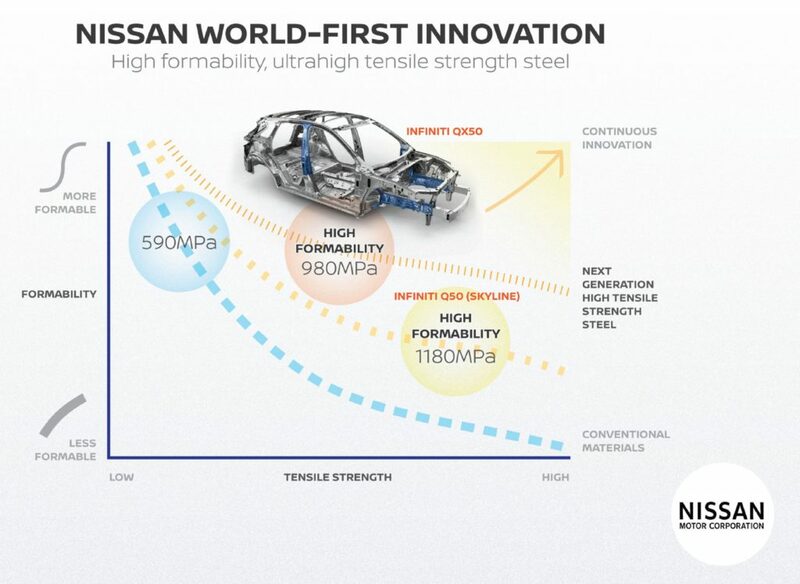 Nissan in June announced it would seek to have 25 percent of its vehicle parts weight derived from ultra-high-strength steel components of at least 980 megapascals. 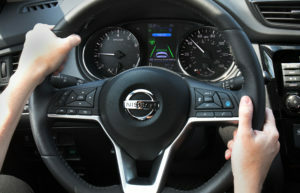 In May, the OEM announced it would expand its “semi-autonomous” ProPILOT Assist system — an option on Nissan’s bestselling Rogue already — to more vehicles, including the Nissan Rogue Sport. Nissan is also one to watch by the collision repair industry for its obvious commitment to its certified auto body shop network; the OEM seems to be more hands-on and interested in its certified shops than some of its certifying rivals. The OEM aggressively promotes certified shops to customers and offers them extensive support. The automaker has also worked to educate collision repairers, a key part of SCRS’ own mission. Nissan was one of the first OEMs to warn the industry in 2016 it should be scanning vehicles, and it spread the message further that year on trade show panels — including SCRS’ own OEM Collision Repair Technology Summit at SEMA 2016. In late 2017, Nissan released a video on how to access and navigate its repair procedures website (use Internet Explorer). This year, it participated in a two-part Collision Advice webinar on the topic. Repairers, suppliers, and others seeking information about the various SCRS memberships — which help fund free resources like Repairer Driven News and the Database Enhancement Gateway — should email info@scrs.com or visit www.scrs.com. The organization and its 38 affiliate organizations represent 6,000 collision repair companies and 58,500 professionals.